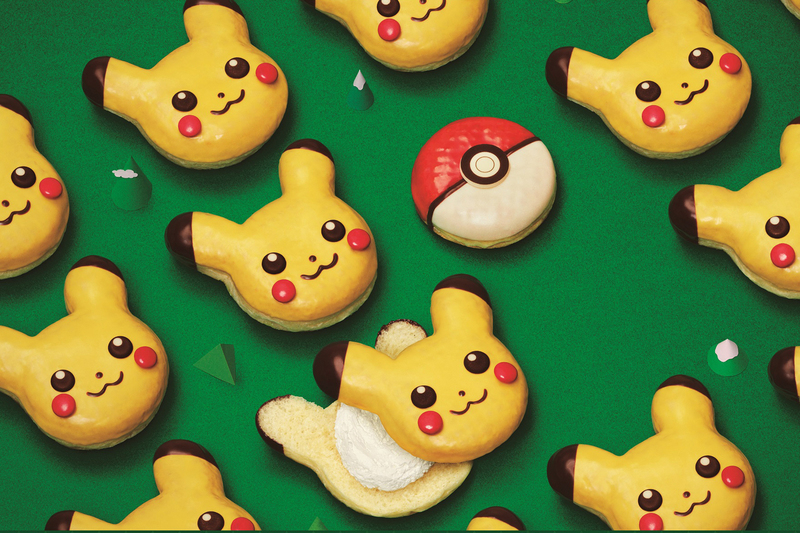 Mister Donut’s collaborative Pokemon doughnuts got lots of attention online recently, albeit for reasons the chain probably didn’t want. 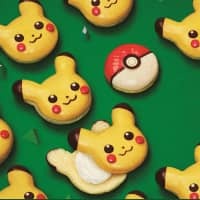 Early versions of the company’s Pikachu doughnuts came out looking nothing like the iconic character. Consumers delighted in sharing funky-looking offerings with wonky eyes, mouths and noses. The issue seems to have been fixed in time for it to go nationwide, though. Mister Donut is offering two special Pokemon-themed creations, the aforementioned Pikachu and one shaped like a red-and-white Pokeball (¥216 after tax). The latter offers the more agreeable taste: the strawberry and white chocolate doughnuts are covered in a pleasing glaze. The Pikachu doughnut, however, is more divisive. It boasts a banana-chocolate coating, with a synthetic fruit taste that can be off-putting to some. But hey, it sure looks cute, especially now that they worked out the whole face problem.